No show can go ahead without the technical and backstage crew making it happen. From lighting the stage, to building the set, placing the props or playing a sound effect, we need a talented and committed team to make every show happen. We are always pleased to welcome newcomers and will provide training and support to anyone who wants to have a go at working behind the scenes.  Send an email to tech@networktheatre.org and someone will get back to you to let you know when an opportunity will be available. But, with at least 5 shows a year, there is always something going on.